How to Get to Fernando de Noronha, Brazil. Learn about the gateways to the paradise island of Fernando de Noronha, Brazil. Get the tip from our local experts, learn about the package options to Noronha before you go. Visitors can access the main island of Fernando de Noronha by air or sea from mainland Brazil. On entry, tourists are required by the Institute of Environment and Renewable Natural Resources (IBAMA) to pay a nominal preservation fee that varies according to the duration of stay. Other than European Union nationals (excluding Cyprus, Malta, Estonia, Lithuania and Latvia), all travelers require a valid Brazilian visa. Since the number of visitors to this World Heritage Site at any given time is limited for environmental reasons, it is essential to make bookings well ahead of time, even in advance of 4 – 5 months. Direct domestic flights operate daily to Fernando de Noronha Airport from Rio de Janeiro (Santos Dumont Airport), Recife, Natal, São Paulo (Guarulhos Airport), Maceió, Aracaju, Belo Horizonte (Confins Airport) and Salvador da Bahia. Recife’s Guararapes International Airport and Natal’s São Gonçalo do Amarante Airport are both international airports serving North American and European flights. Other than the normal procedures required by all airports there are no access restrictions to private airplanes, while chartered airplanes and helicopters are available from most major Brazilian cities. During the dry and peak season of October to February, some cruises operating in this region make stops at Fernando de Noronha, generally from Recife, Natal and Fortaleza. 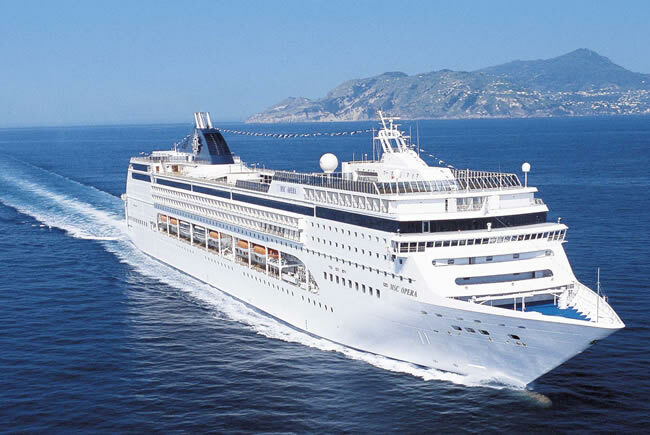 This option however, gives you the least flexibility while planning your trip, as you will have to set sail when the ship does, usually only in the peak, crowded season, unlike with air travel, with flights operating every day. Also there are only a few cruise liners that make the stop at Fernando de Noronha. The main island can also be reached by private or chartered yachts, which can be booked through agents in most major cities on the mainland.